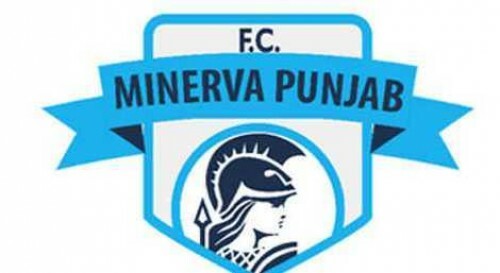 New Delhi : Minerva Punjab FCs problems over hosting their AFC Cup home matches finally ended on Thursday when the government of Odisha decided to allow the club to use the Kalinga Stadium for the opening tie on May 1. The deadlock was broken after the Punjab club owner Ranjit Bajaj met senior officers of the Odisha government in Bhubaneswar. Earlier, Minerva were told that their booking had to be cancelled since the Kalinga Stadium was to undergo renovation. It prompted Minerva to allege that the All India Football Federation (AIFF) had their hand behind the sudden denial to hold matches in Bhubaneswar. Sources said Minerva's other two home matches could now be held at Bambolim Stadium in Goa. The club's first home match is on May 1 against Nepal's Manang Marshyangdi, followed by matches on June 19 (Chennaiyin FC) and June 26 (Abahani Dhaka, Bangladesh).